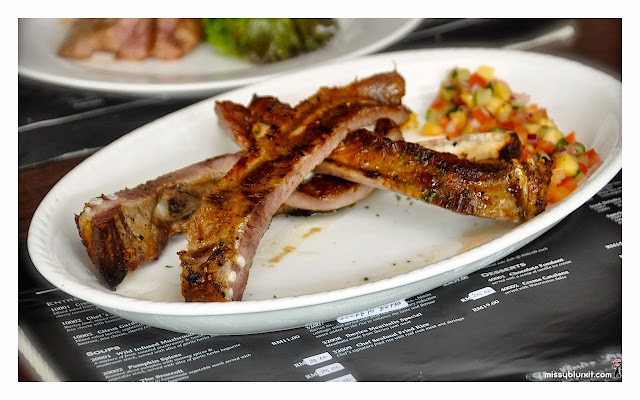 If you love pork, then a visit to Iberico Kitchen is a must. 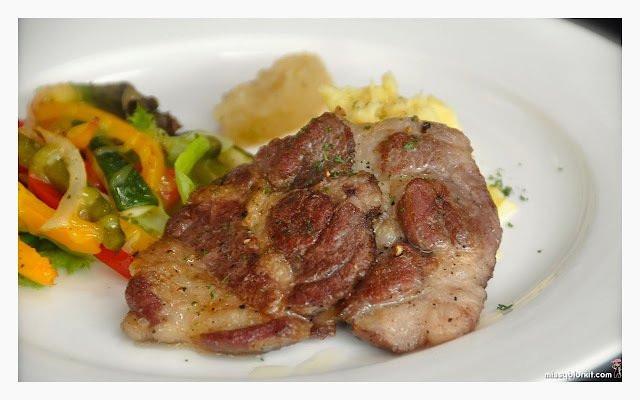 Of course its pork that we are looking at but specifically Iberico Pork. Of course if you want a balance of things, the folks here whip out regular pork and a few none Iberico items too. 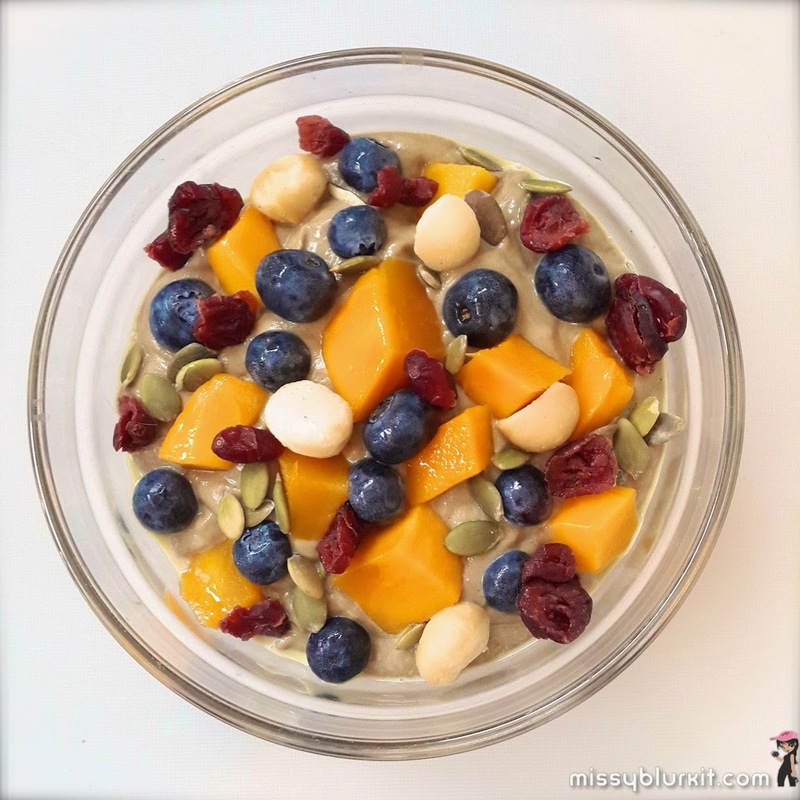 A quick and easy pudding under 5 minutes which I picked up from Brothers Green:EATS. Perfect for breakfast. 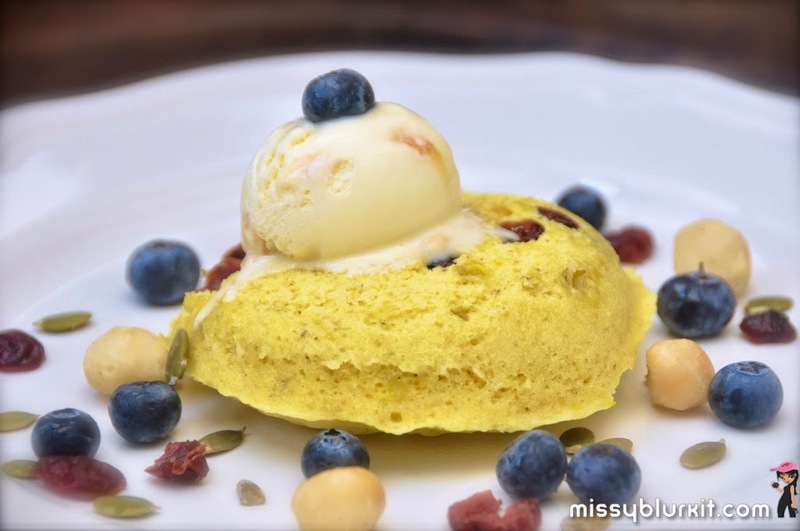 Perfect as a dessert. Perfect as a post workout meal that can even be pre made and kept in the fridge like what I did for this morning's run. SCKLM 2015 - Register FAST! 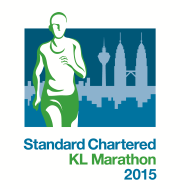 Standard Chartered Marathon Kuala Lumpur is back for the 7th year. Registration is opened now at www.kl-marathon.com . Get wet. Get really really wet. 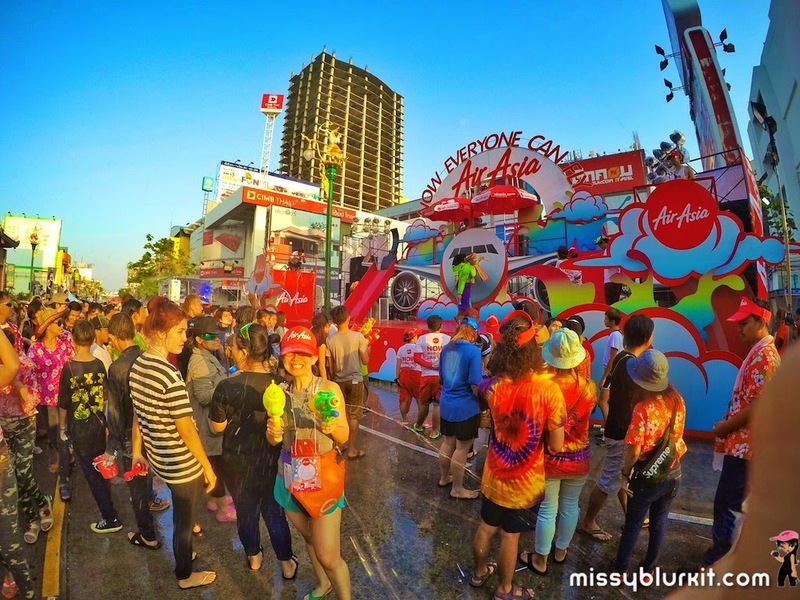 No one complains about getting seriously wet between 13 - 15 April in Thailand. Its after all the Thai new year. My first ever Songkran was celebrated in Khon Kaen also known as the sticky rice capital. TONIGHT is the night. 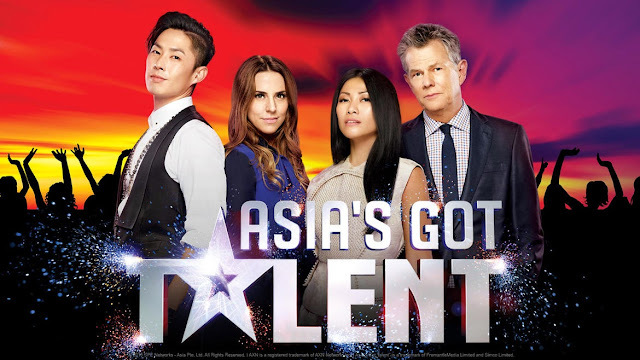 Who is going to be the first winner of AXN's Asia’s Got Talent? The winner takes home the grand prize USD$100,000 and of course an opportunity to return and perform at the iconic Marina Bay Sands in Singapore. Love food? Love cooking? Love funny people? 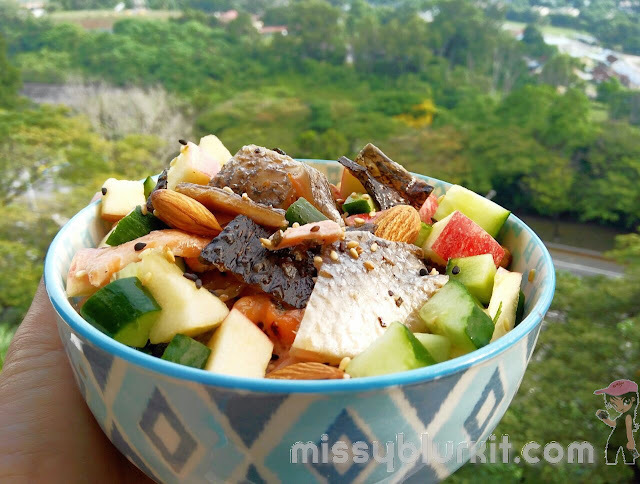 Love food hacks? Then Brothers Green: EATS is a must watch. Screening on MTV Asia since 7 May 2014, this show is making its way into my must watch on MTV. 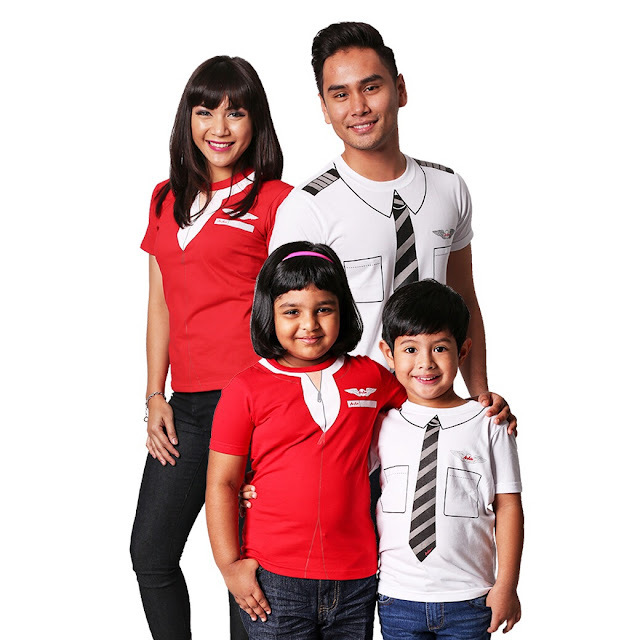 Priced at RM30 each these tees are available for adults and kids, males and females, pilots and cabin crew. Personally, I think the designs are trendy and gorgeous. 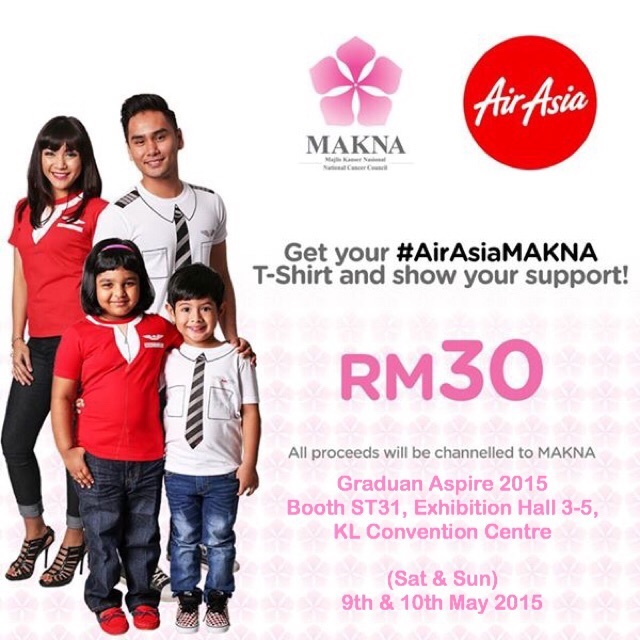 What makes me love it most is that ALL PROCEEDS FROM THE SALES of this limited edition t-shirts will be channelled directly to the National Cancer Council of Malaysia. Yes the operative words are "all proceeds for the sales!" While Adidas apparels is a norm in the wardobe, I reckon the last time I wore any Adidas shoes were probably some casual trainers 10 years ago. 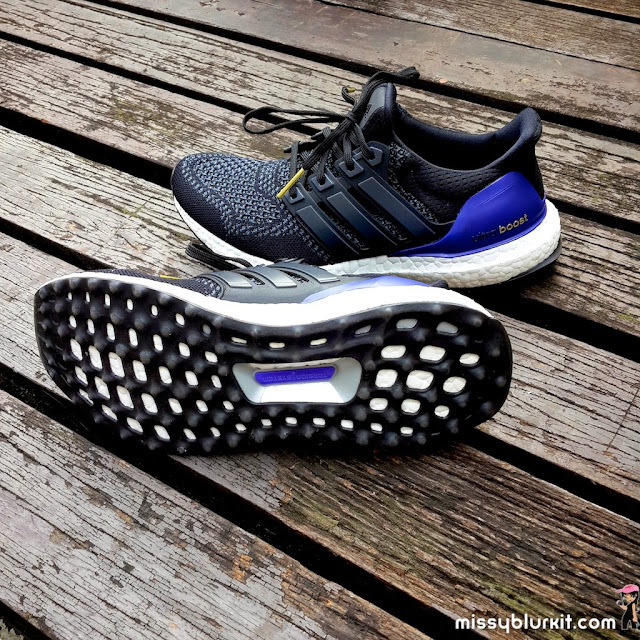 So its definitely refreshing to see (and wear) the Adidas Ultra BOOST.